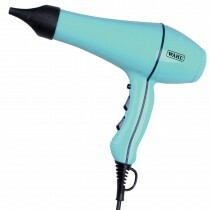 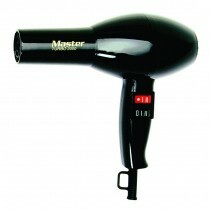 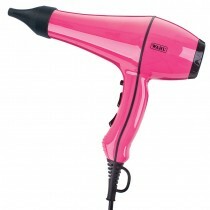 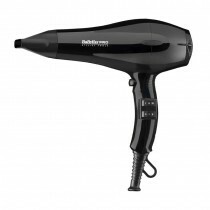 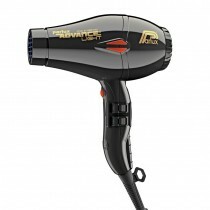 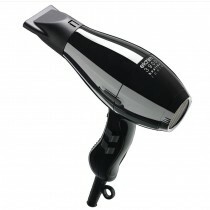 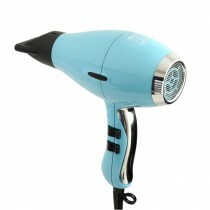 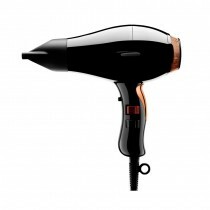 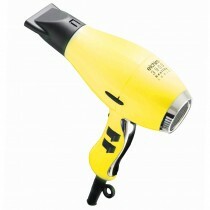 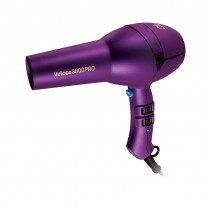 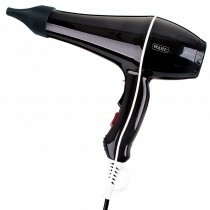 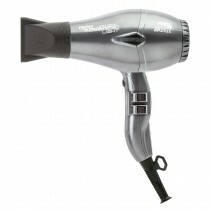 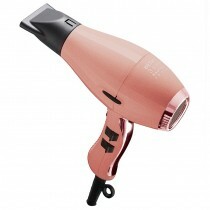 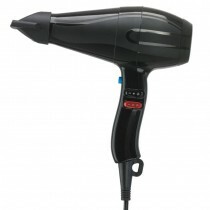 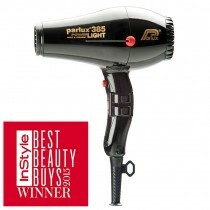 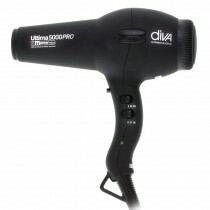 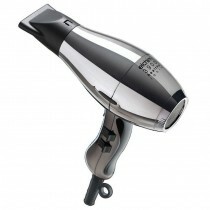 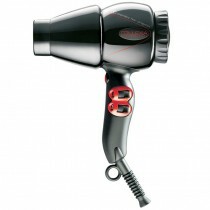 Perfect the art of blowdrying with one of our hero hair dryers. 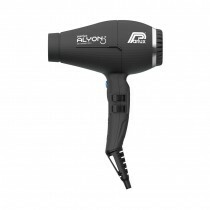 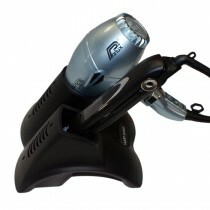 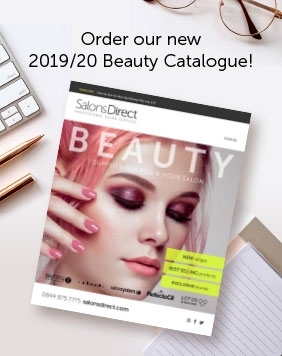 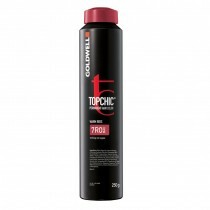 We have an extensive range of salon professional hair dryers that will leave the rest standing, as well as diffusers to help you create a range of looks. 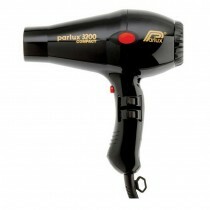 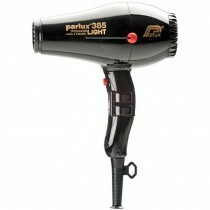 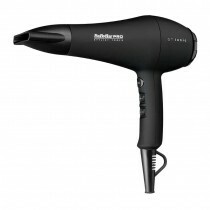 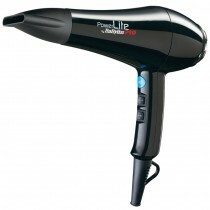 Make your choice from some of the most popular professional hair dryer brands including Parlux, Elchim, Babyliss PRO, Diva, Fransen and many more. 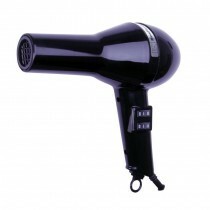 Place your order today and make the most of our great delivery options and super pricing.